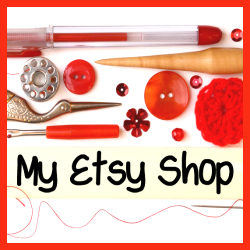 Hi everyone and welcome to Handmade Monday #111, this is our weekly craft link up where you can share your craft project and ideas or simply browse for a little inspiration. 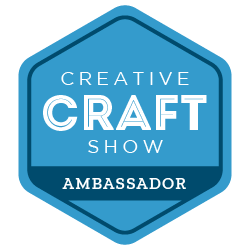 I’ve had a funny old week with a mix of craft projects on the go. I’ve been busy with Valentine card orders in my Etsy shop and in between I’ve been hopping from one idea to another. I did spend yesterday mostly at the sewing machine playing with some lovely old sari’s a friend gave to me a while ago. They are so beautiful but so heavy embellished it can be a bit of a challenge to work with them to turn them into something else. They are all clean but have a few stains that I’m having to work round too. Nice problem to have though eh?! 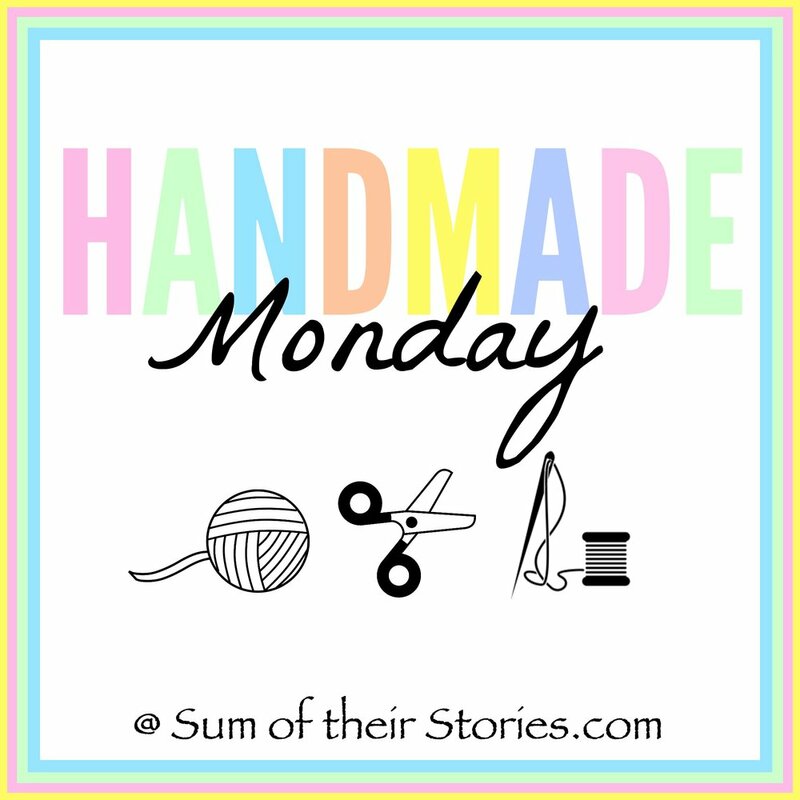 Now it’s time to see the features from last week’s Handmade Monday. Please click on the photos to go through to the original posts if you want to pin any of these ideas. Isn’t this little check/plaid cape from Winding Road Crochet just the cutest thing? And the fact the model is a sweetie just increases the cuteness factor by 1000! 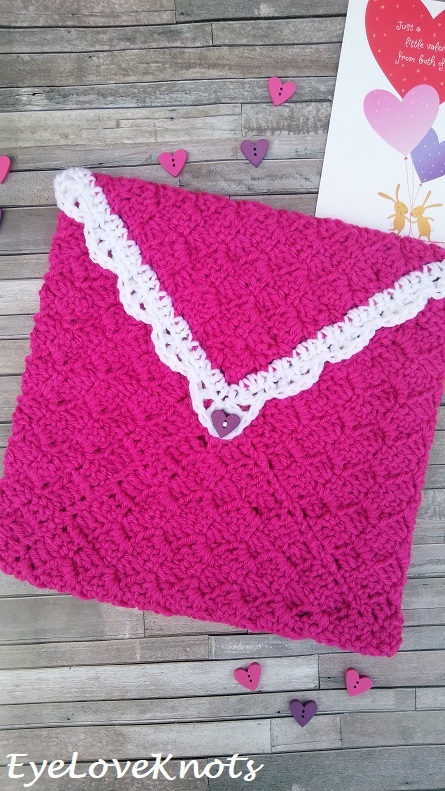 Another crochet project that really caught my eye this week was this sweet C2C crocheted envelope from Eye Love Knots. It’s so pretty and C2C is one of my favourite crochet stitches.